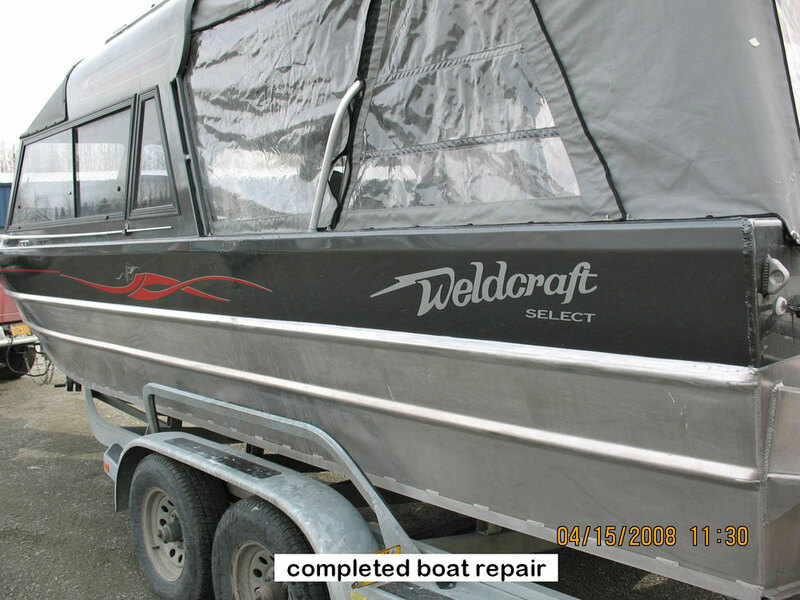 Greatland Welding and Machine Inc. works with insurance companies to provide accurate estimates and boat insurance repairs. 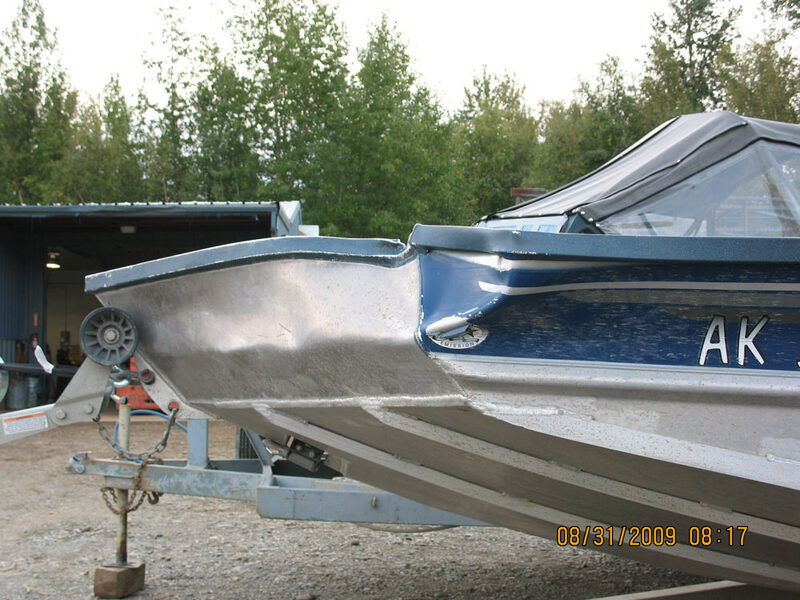 We have repaired boats of various sizes and specifications and restored them back to factory standards and paint schemes. 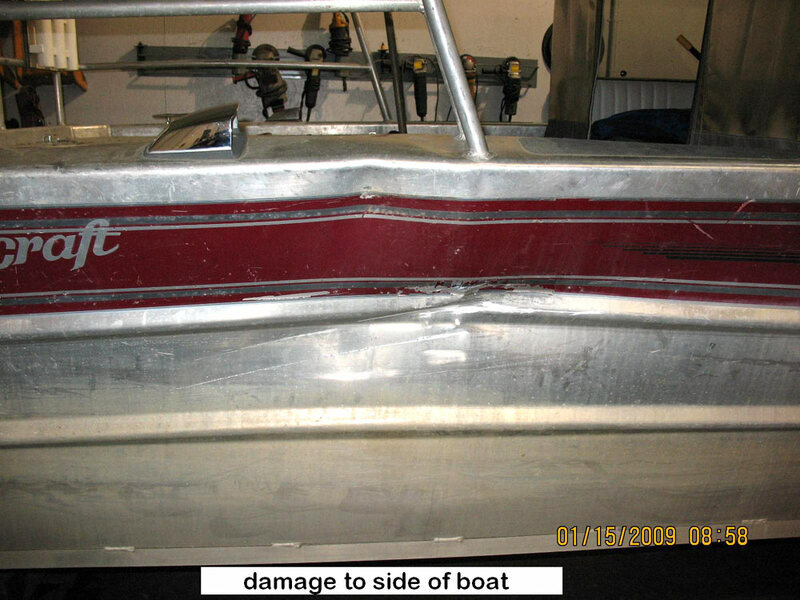 If you have had a boat accident and need boat insurance repairs, we invite you to bring your boat by to have us look over the project. 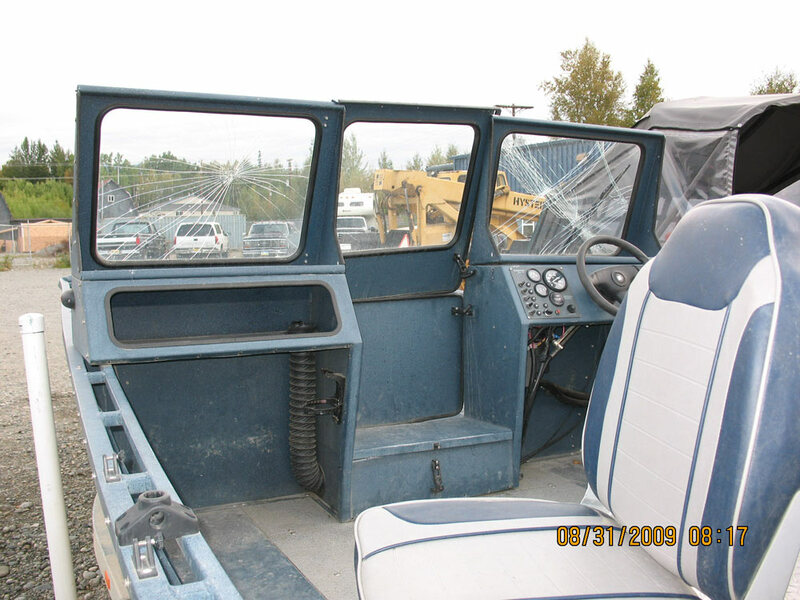 We can also arrange for one of our staff to come to your location to provide an estimate. 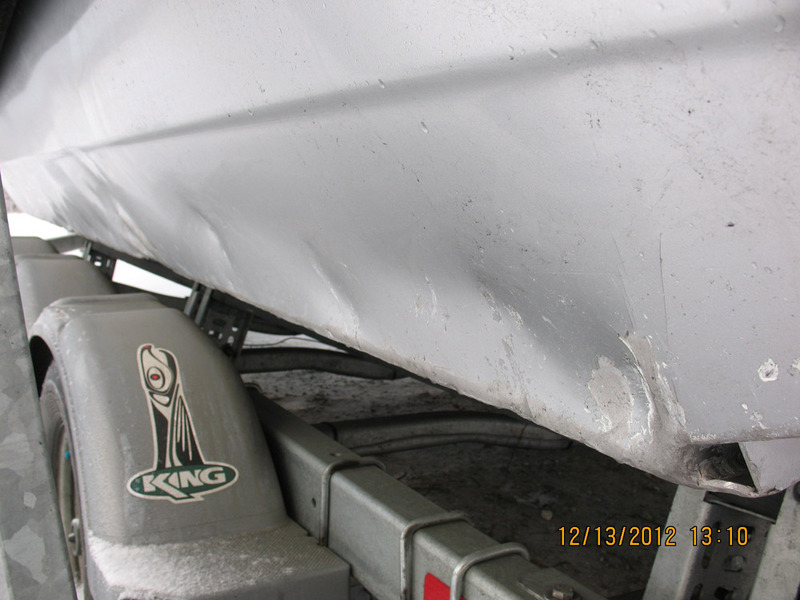 Greatland Welding and Machine Inc has become recognized by local insurance companies as an insurance estimate and repair center. 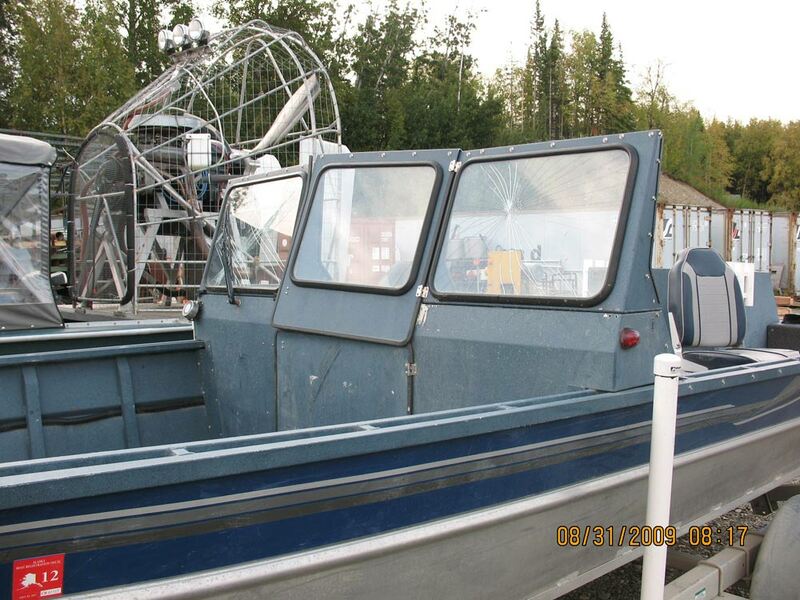 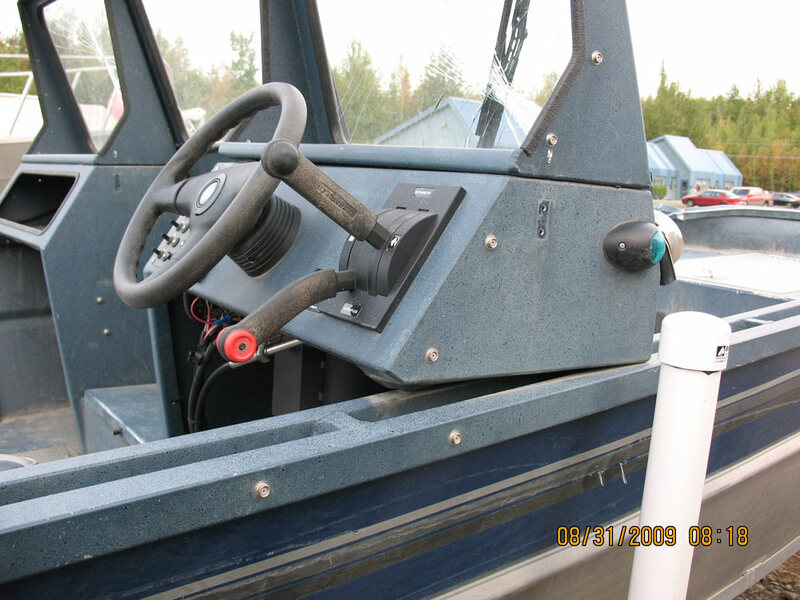 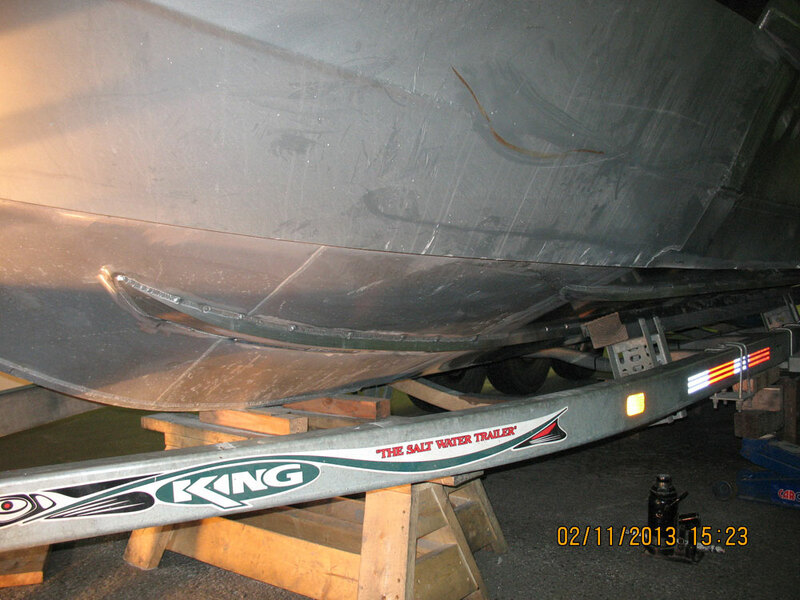 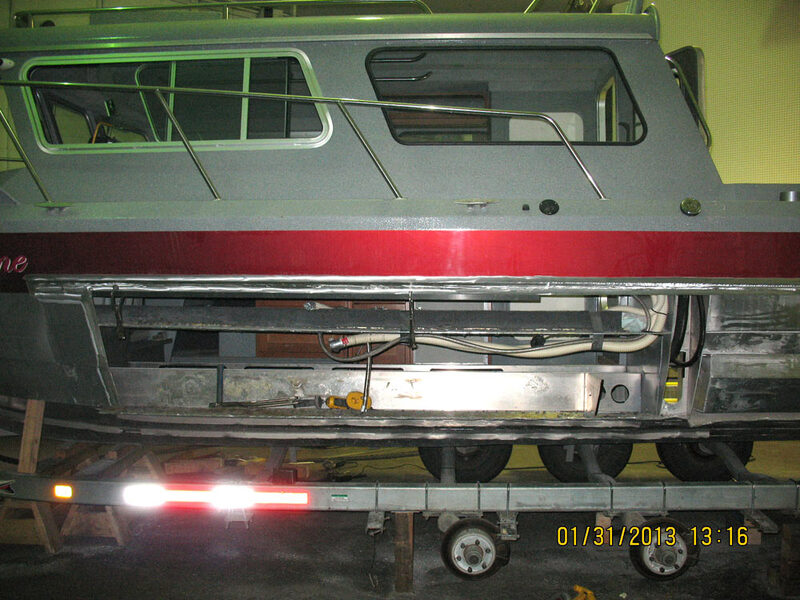 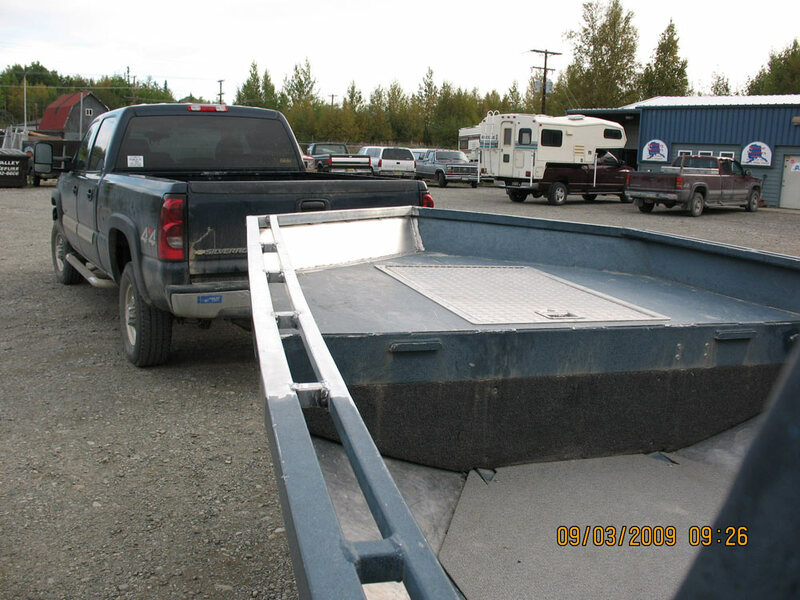 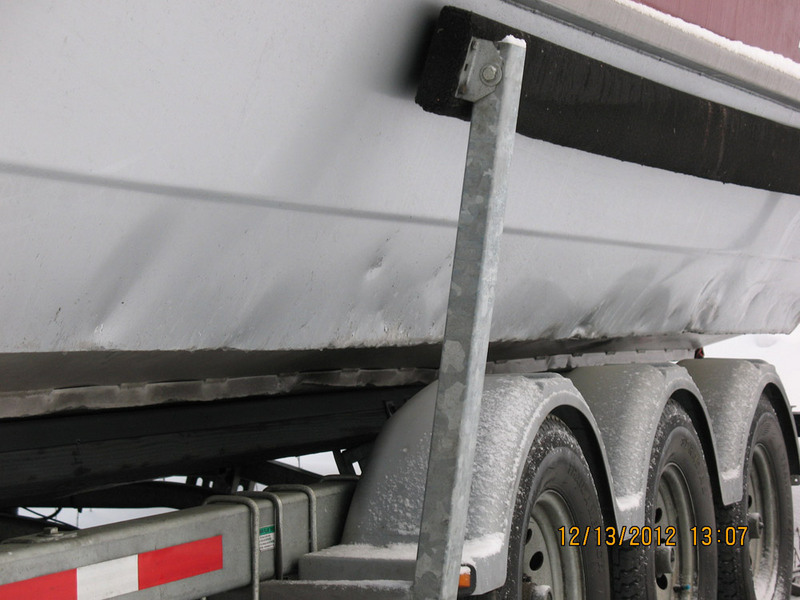 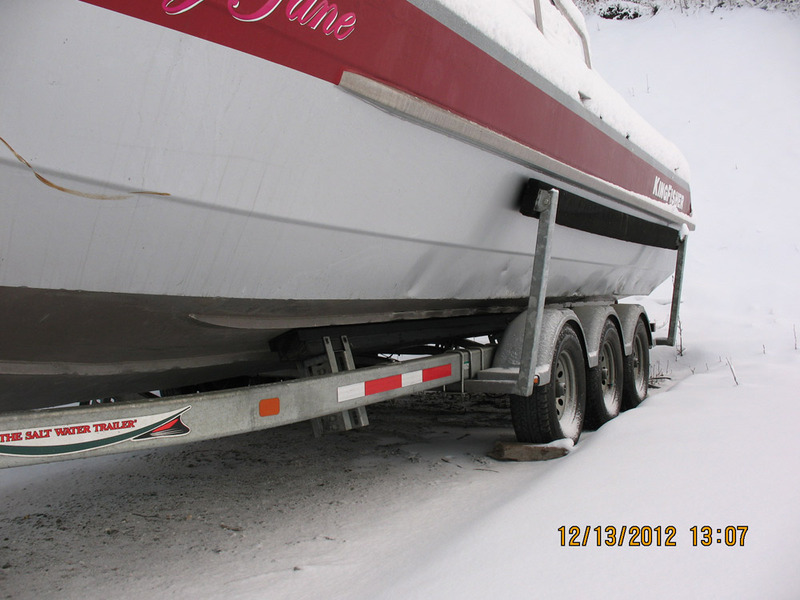 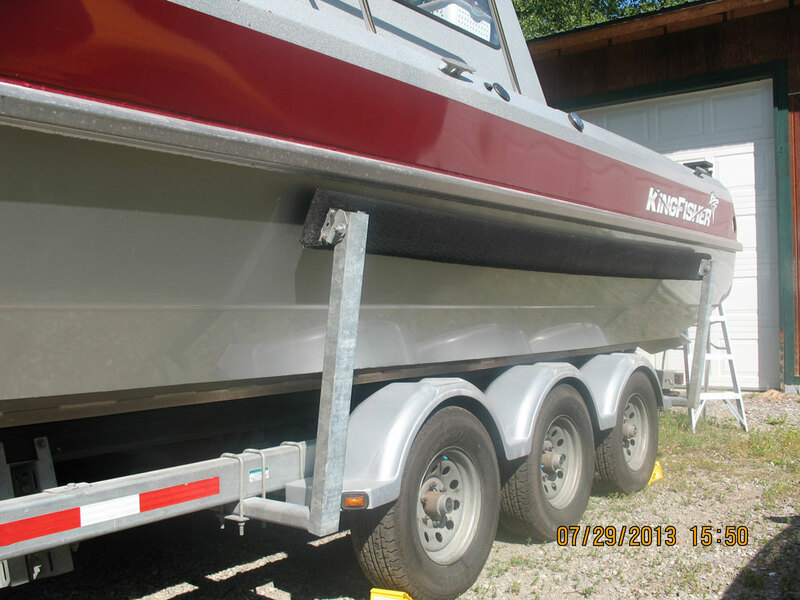 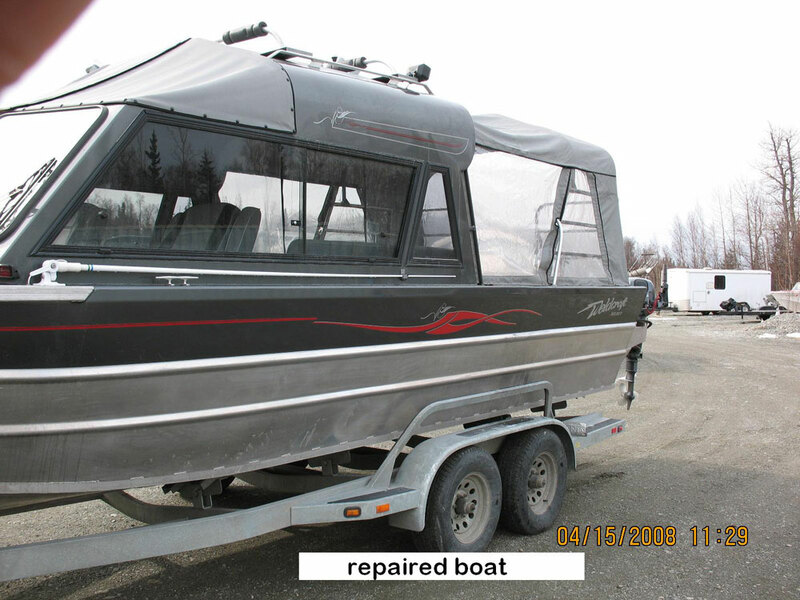 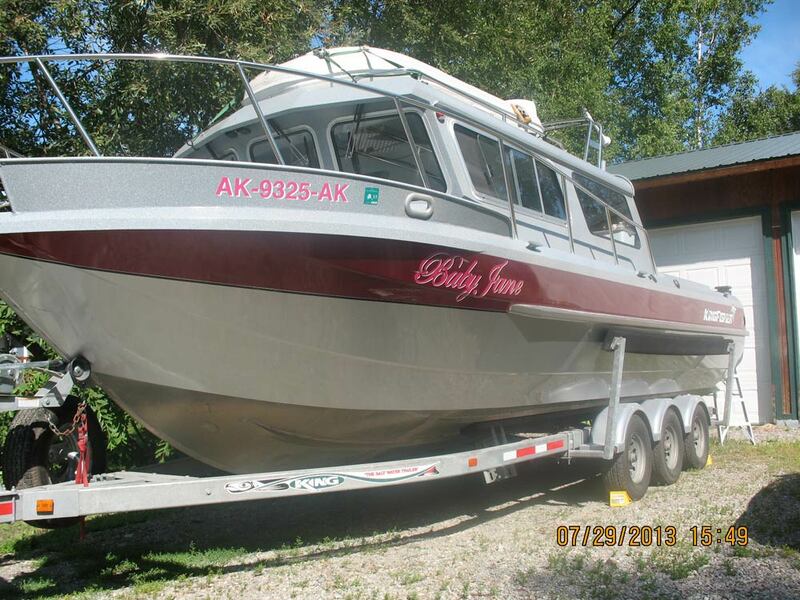 We have estimated and fulfilled repairs on boats from all over Alaska that were involved in insurance claims. 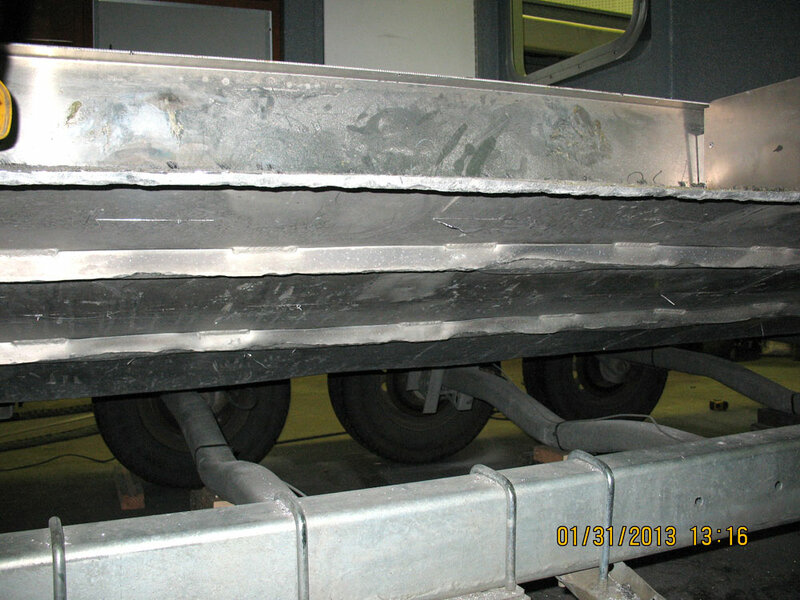 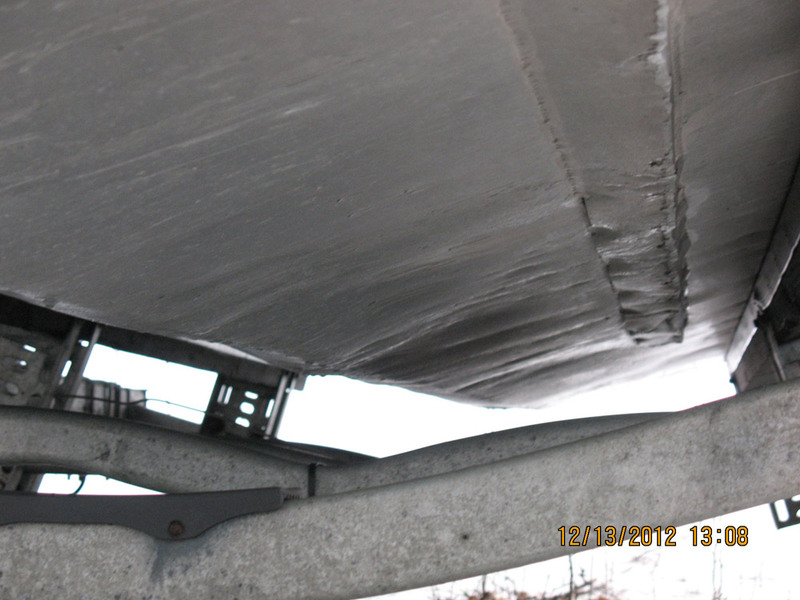 Our capabilities include all steel and aluminum repairs and fabrication. 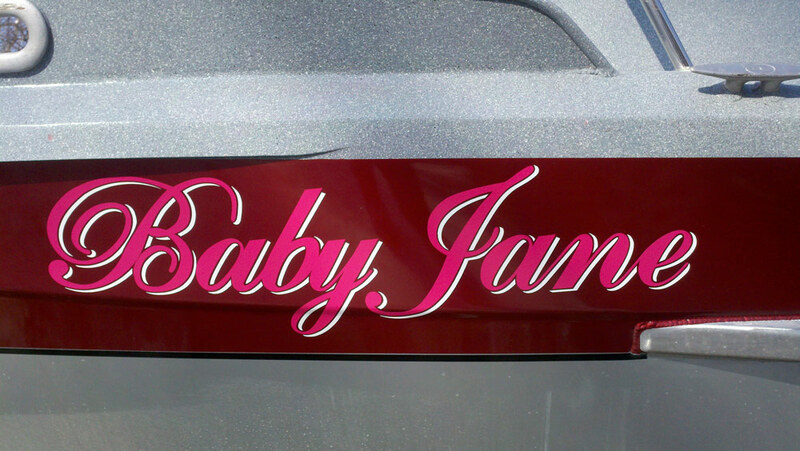 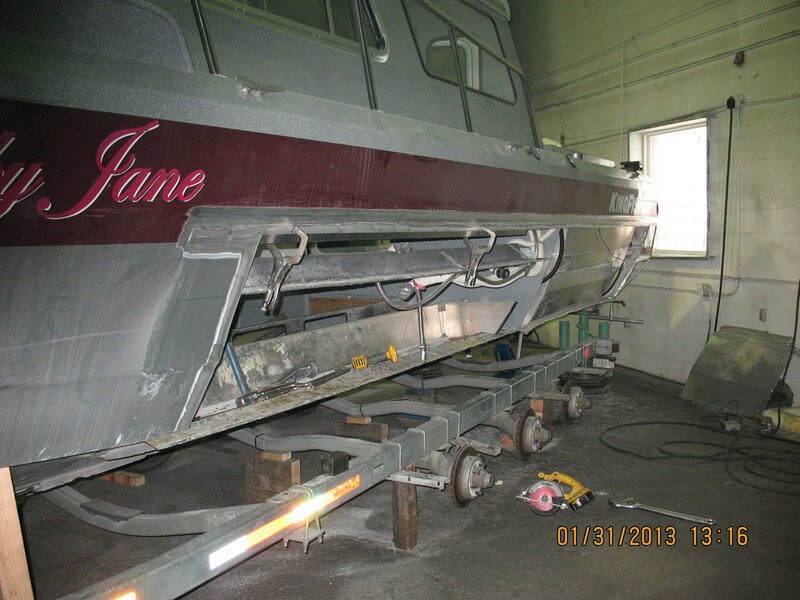 We strive to bring your boat back to original condition and paint schemes. 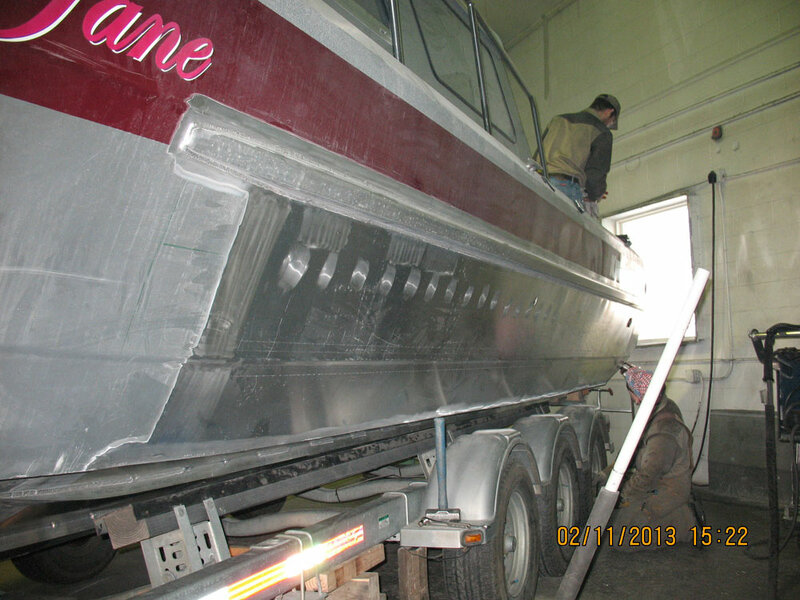 Often we will contact the manufacturer to obtain original materials to complete the repairs. 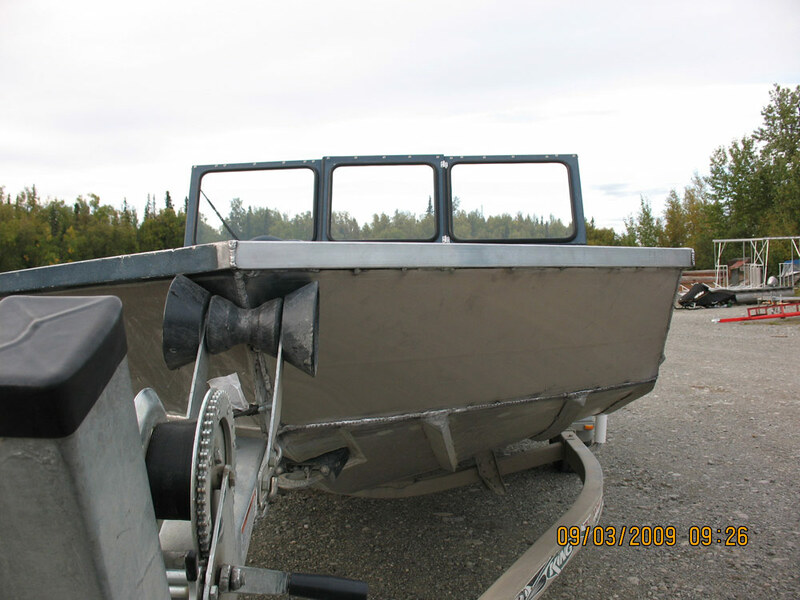 Repairs are done in our local welding and fabrication shop right here in Palmer Alaska. 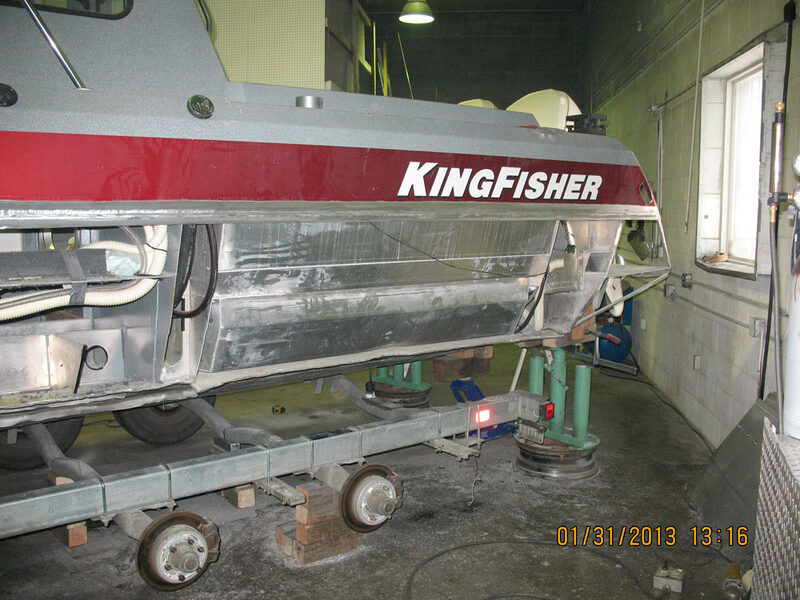 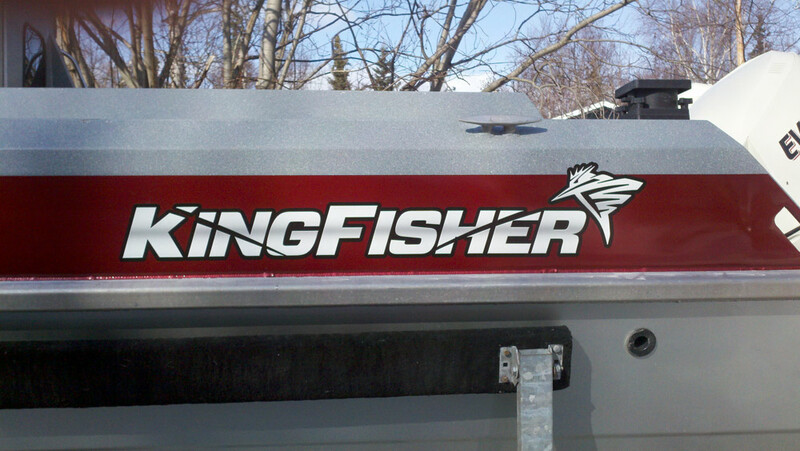 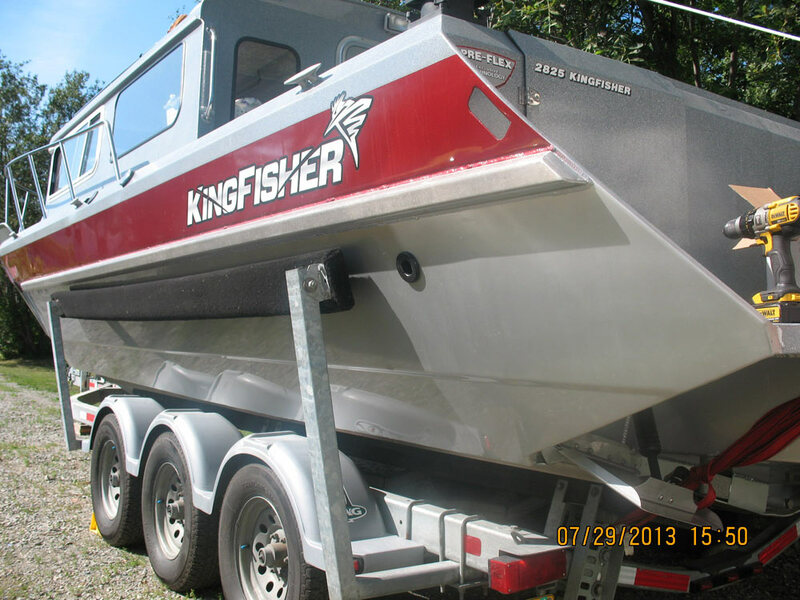 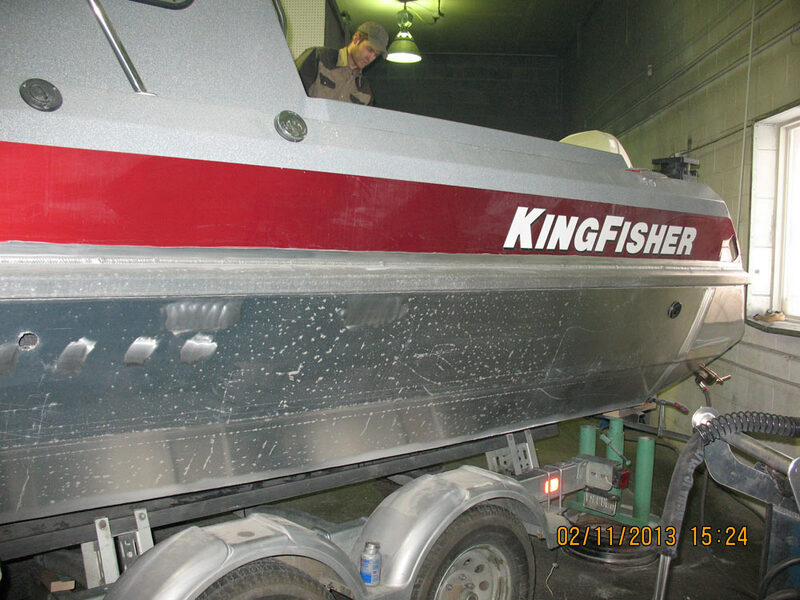 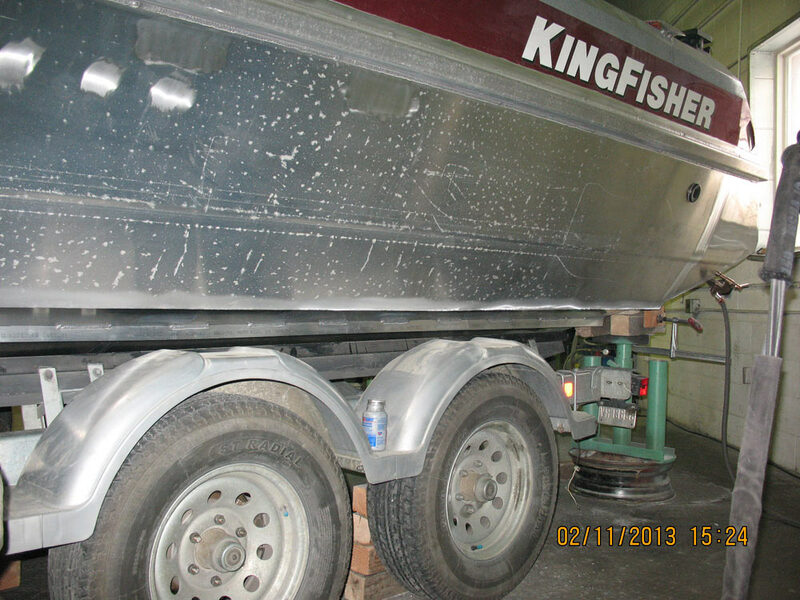 This King Fisher 2825 came to us with a damaged bottom. 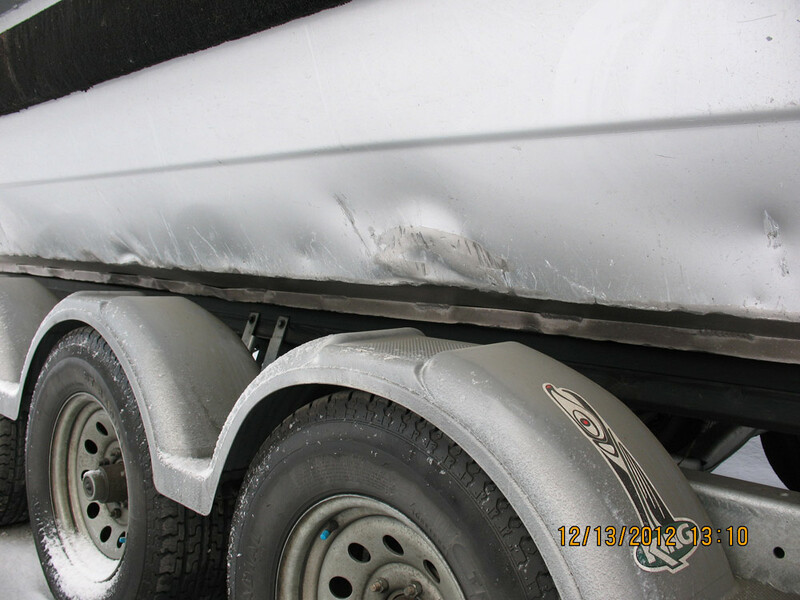 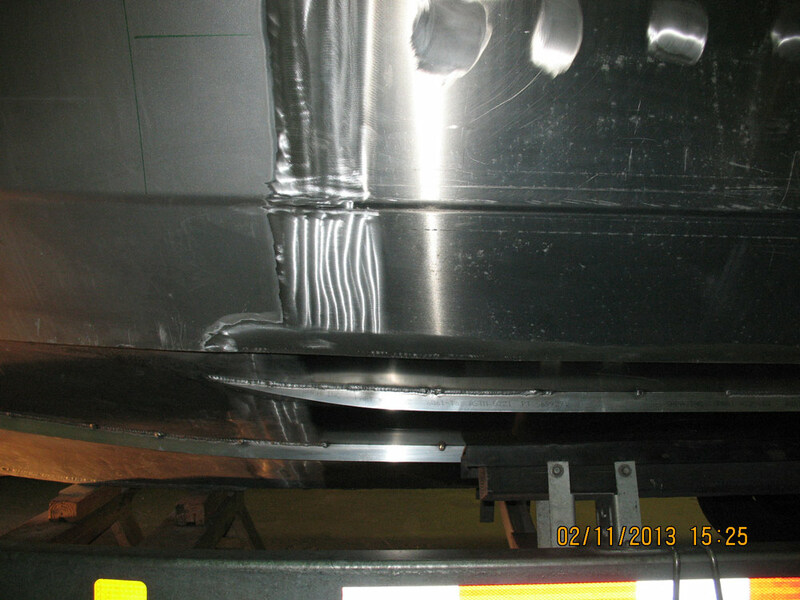 It required the removal of dented side panels and chine and replacement with new materials. 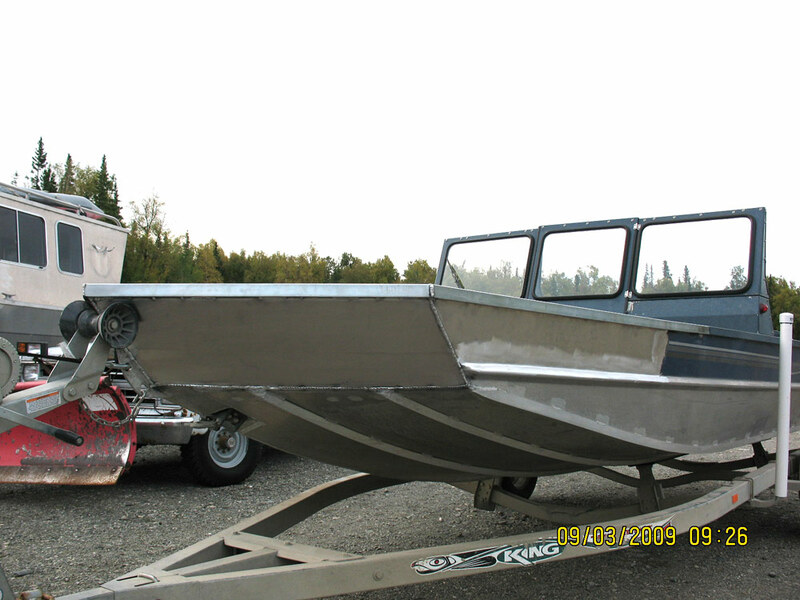 We restored this boat to factory specifications and paint scheme. 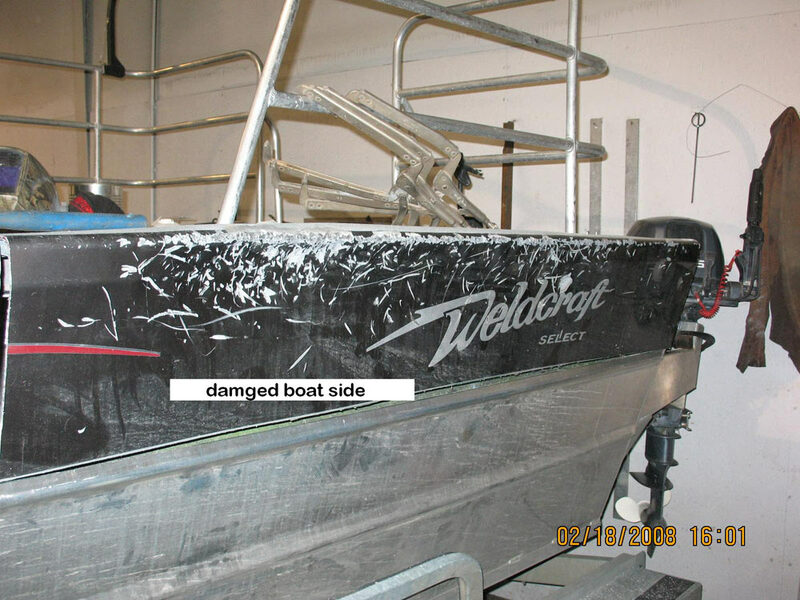 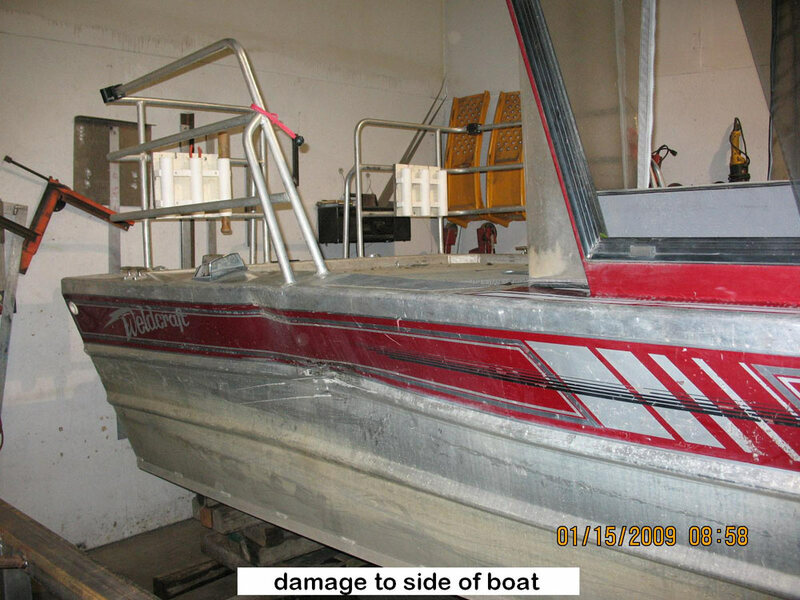 This Weldcraft inboard jet powered river boat had major hull damage to the starboard side. 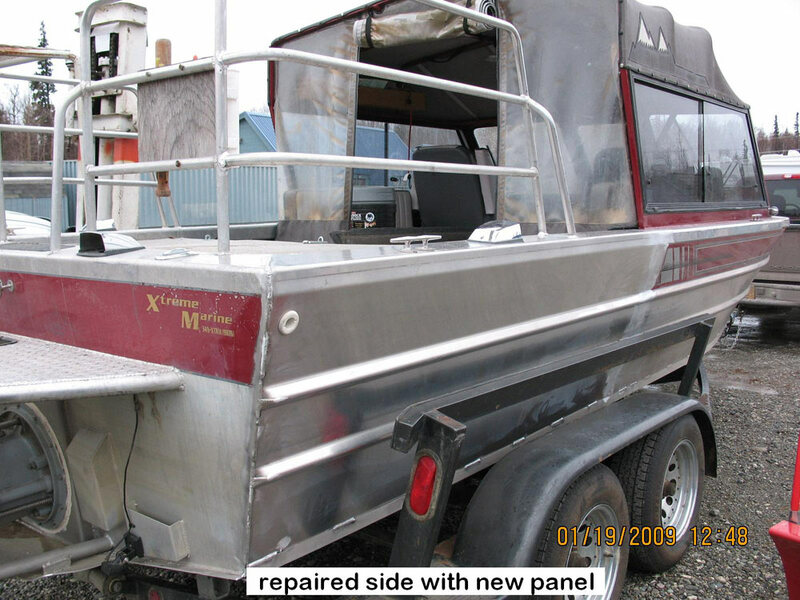 it requires removal of damaged aluminum side wall, refitting new panel, and paint matching. 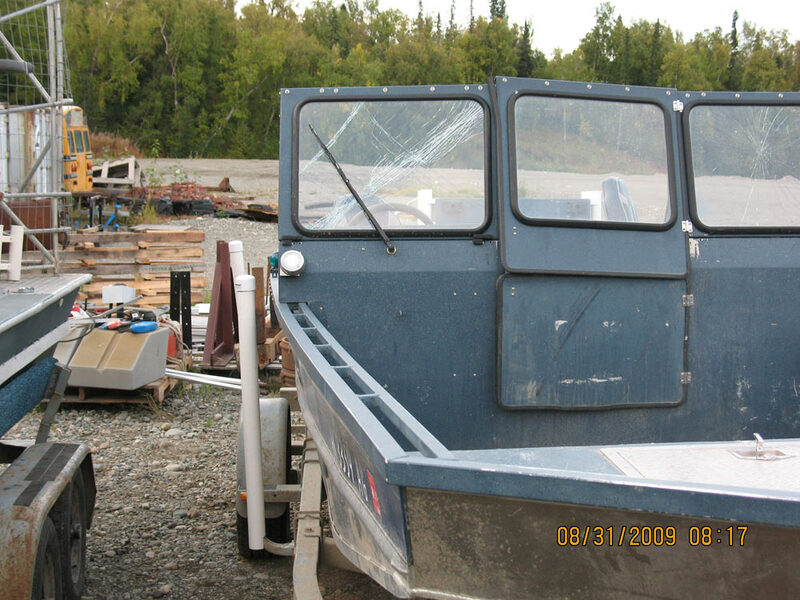 This inboard jet powered river boat had major hull damage to the port side bow area and windsheild. 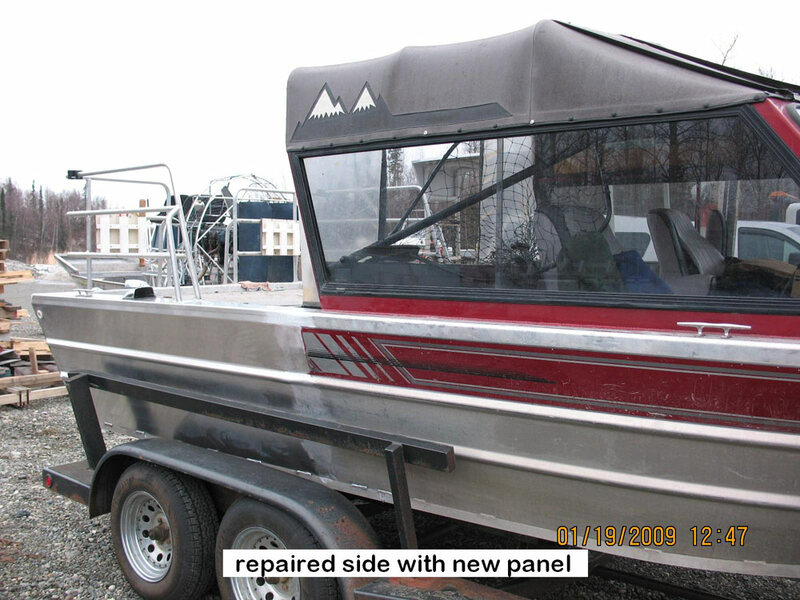 It required removal of damaged aluminum side wall, refitting new panel, and paint matching. 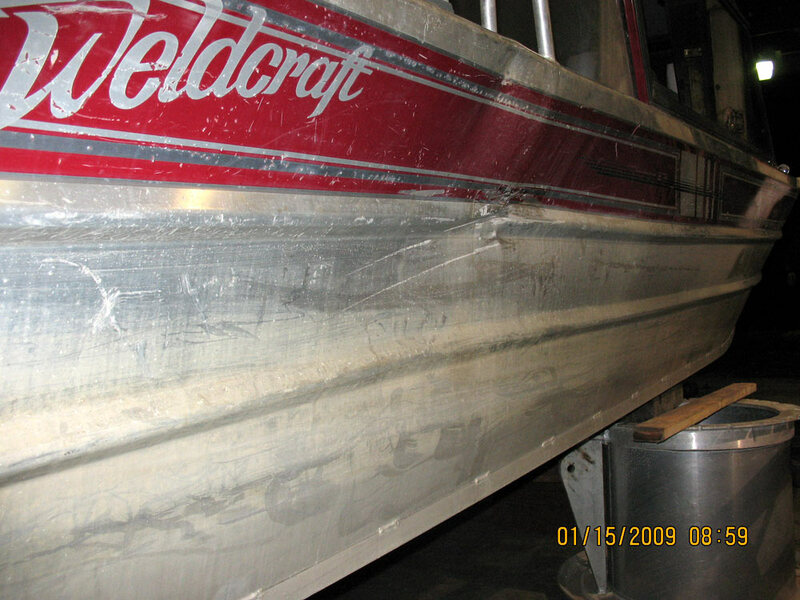 This Weldcraft inboard jet powered river boat had hull damage to the starboard rear side panel area. 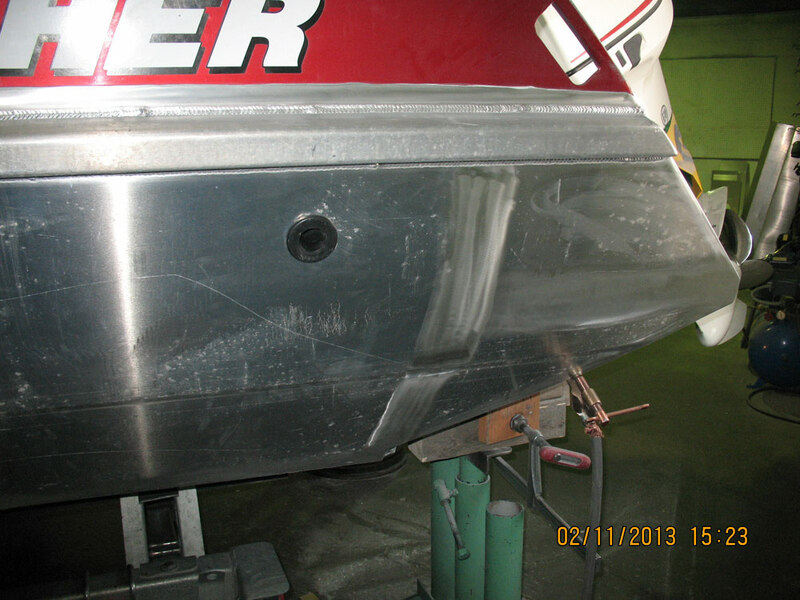 It required repair the aluminum side wall and paint matching.